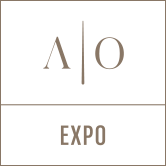 AO-EXPO offers booth (or exhibition spaces) rental in real-time on an interactive floor plan. 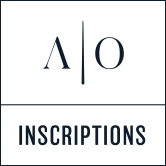 AO-INSCRIPTIONS, a user-friendly and secure online registration platform. AO-EVENT, much more than a simple program, accessible from a smartphone application. A single intuitive application for several target audiences: participants, exhibitors, VIPs, sponsors, etc. Completely customizable. Create an exclusive application that truly reflects your event! Update your stream of content, even during the event. An innovative and environmentally responsible solution. Customization and integration of content on the mobile application. Promotion and education strategy to maximize the app download. 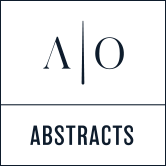 AO-ABSTRACTS, an online platform for submitting and reviewing abstracts and scientific papers. Whether users are authors, reviewers, or scientific committee members, this tool will meet everyone's needs. AO-MATCH, a highly effective tool for organizing B2B matchmaking sessions for groups of 50 to more than 1,500 people. Each participant is invited to personalized meetings based on their specific interests. A true added value to your event. Online registration is simple, fast and secure. Throughout the process, our team’s technical support is available, ensuring efficient and orderly session management. 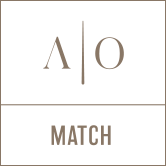 AO-MATCH brings together participants with common interest.